Regardless of the situation, it is never s good idea to snoop on your partner, and this has always been said but it never seems to get into people's head. 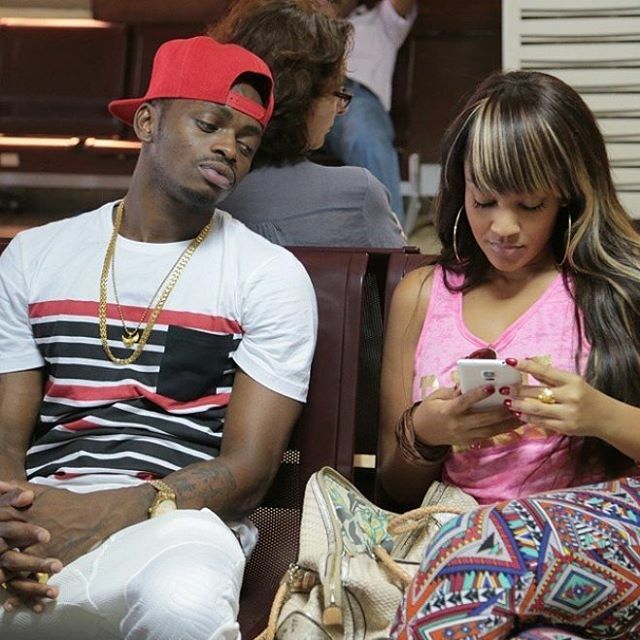 During a recent interview with one of east Africa's finest singer Diamond platinuzm, the was asked if he ever reads his wife's text messages. Diamong said the that is "one thing i will never do"
"I known he is a human being and if you consider he is also a famous person so there are many people who text her and sometimes she might text back and i might end up being hurt because i love her. The texts most of the time mean nothing but because she is my wife i might fell jealous and things might not go well"
“My phone doesn’t have a password and I always leave it anywhere in the house but believe Zari doesn’t snoop around. I believe she’s not that kind of person. Snooping brings a lot of arguments in marriages. Here is the video of the interview.